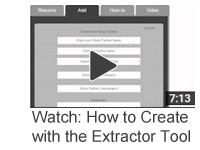 Copy and paste your notes and study materials into the extractor in order to create study partners. Use them to get immediate real-time grades, reports, and question-by-question analysis. Learn, Retain, and Master content for work or school using several study partner features including Preview, Study, Take It, and Private Study. 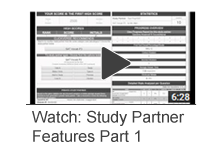 Continue to Learn, Retain, and Master content for work or school using study partner features such as Type-In, Cram It, Digital Worksheet, and Jumble. 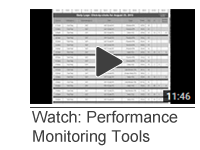 Analyze and Review your performance with reports of your month-to-month, day-to-day, minute-by-minute, and second-by-second study partner activity.